Islamic Resistance Movement, Hamas, slammed the Palestinian Authority (PA) for allowing the color festival in Ramallah. 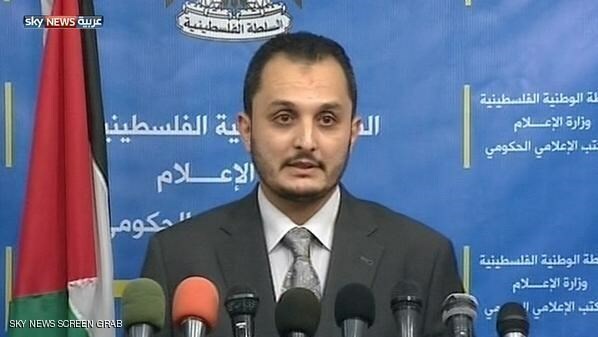 In a statement on Saturday, Hamas spokesman Sami Abu Zuhri said “celebrating color festival in Ramallah indicates the PA’s and Fatah’s irreverence of the struggles, sufferings and sacrifices of the Palestinian people”. He pointed out that celebrating such festivals in the West Bank is an attempt to kill the national spirit of the Palestinian youths through quelling of national demonstrations in solidarity with Occupied Jerusalem and Prisoners, while allowing such entertainment celebrations. On Thursday, August 20, a color war festival was organized in Ramallah amid great criticism and debate among Palestinians. Activists on social networks slammed the festival and shared photos of Palestinian girls with their faces colored in comparison with other photos for girls from Gaza with their faces covered with blood during last summer’s Israeli aggression on the Strip. The Palestinian National Council, the PLO's legislative body, will hold an emergency meeting -- the first in seven years -- at some point in the next month, a member of the PLO Executive Committee said Saturday. Bassam al-Salhi told Ma'an News Agency that the exact date for the meeting would be decided at a PLO Executive Committee meeting in Ramallah later on Saturday, but added it would likely take place before the Muslim holiday of Eid al-Adha on September 23. Al-Sahli added that President Mahmoud Abbas would urge the committee to agree on holding the PNC meeting as soon as possible. Arabic media has speculated that the upcoming meeting may result in changes to the Executive Committee and could pave the way for Abbas' resignation from office. 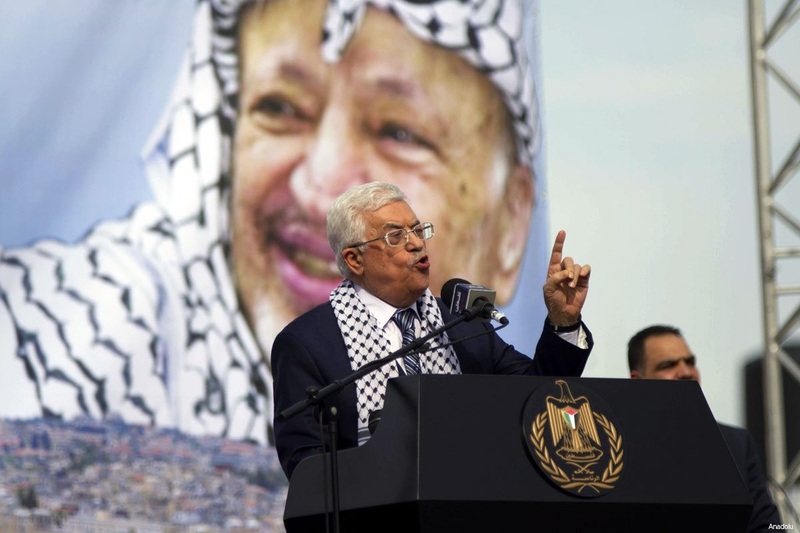 Last month, PLO officials dismissed rumors of the president's resignation, although sources close to Abbas did not deny the possibility, saying that "important, and maybe dangerous, decisions" are likely to be made in September, coinciding with the UN General Assembly's 70th session. 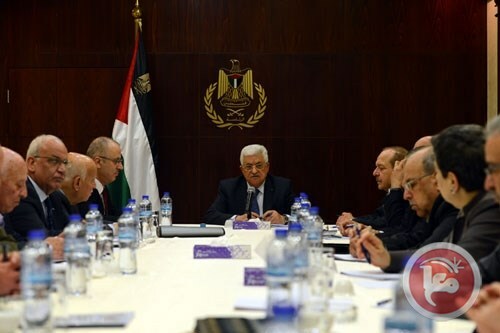 Al-Sahli added that the PNC meeting may take place before Abbas' scheduled trip to the UN summit on Sep. 15. He added that the meeting will either be held in Ramallah or Bethlehem. Al-Qassam Brigades, the armed wing of Hamas, warned that it will not stand idle towards kidnapping four Palestinian students by Egyptian gunmen while they were en route from Rafah border crossing to Cairo. 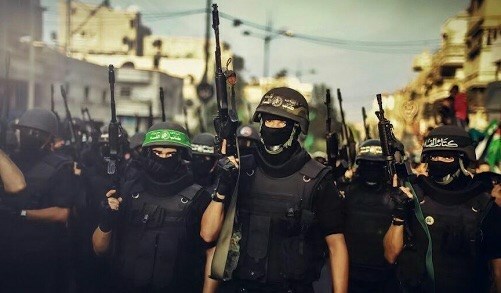 A spokesman for Al-Qassam Brigades said at a military parade in Rafah, south of Gaza, "We will not let this incident pass unnoticed and we will not talk a lot, in the right time everyone will know that we are saying the truth." He also renewed al-Qassam's promises to free the Palestinian captives in the Israeli jails, urging them to be patient and to trust al-Qassam Brigades and the resistance which will never give up on them and stressed that their patience will not last long. The spokesman praised the leaders and the martyrs of al-Asf al-Maakoul battle in summer 2014, who sacrificed their lives for the sake of defending their people and land. For its part, “Insan” Human Rights Center held the Egyptian authorities legally and ethically responsible for the lives of the four Palestinian citizens. The center said, in a press statement on Friday, that the Egyptian authorities have opened Rafah crossing for humanitarian cases and students. However, while an Egyptian deportation bus, which is supposed to be under the protection of the Egyptian security, was leaving from Rafah crossing on Wednesday, Egyptian gunmen intercepted the bus and took four students at gunpoint to an unknown destination. The Center expressed its concern that the four Palestinians might be handed over to the Israeli occupation which will negatively affect the passengers who can't travel or are afraid of traveling through Beit Hanoun (Erez) crossing, and now they also have become afraid of being kidnapped by the Egyptian authorities. The center held the Israeli occupation fully responsible for the Gazans' suffering due to the unjust siege and the crossings' closure. In conclusion, the human rights center called for releasing the Palestinian students and facilitating their travel, and called on Egypt not to be partner with Israel in increasing the Palestinians' pain and suffering. It finally asked the Egyptian authorities to open Rafah crossing permanently. 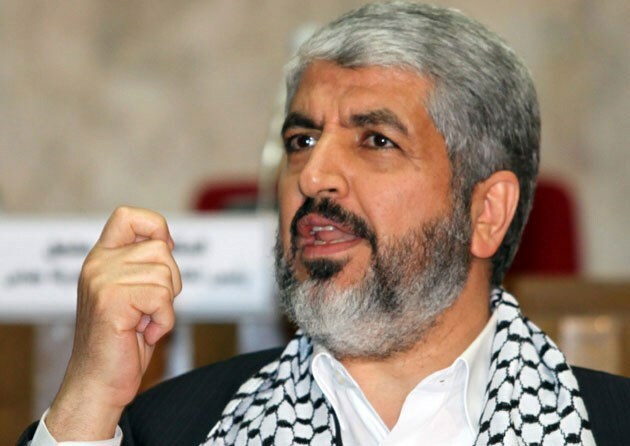 Political bureau head of Hamas, Khaled Mishaal, said talks to mediate a longer calm between the group and the Israeli occupation are progressing “positively” but an agreement has yet to be reached, according to a report in a London-based Arabic paper. 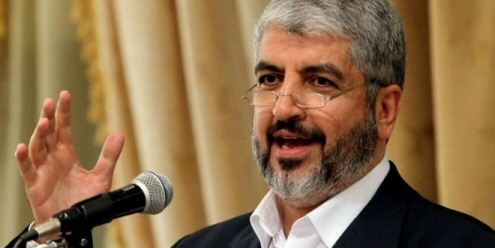 In an interview with al-Araby al-Jadeed, Mishaal enumerated five obstacles standing in the way of a long-term ceasefire with the Israeli occupation — reconstruction of the Gaza Strip; removal of the blockade on Gaza and opening of the border crossings; solving an employment crisis involving some 50,000 unemployed residents of the Strip; allowing the construction of a seaport and airport; and building water and electricity infrastructures in the territory. Reports on talks to prolong the calm between Hamas and the Israeli occupation have been buzzing in the mass media over recent weeks. Hamas condemns kidnapping of citizens in Sinai as "serious incident"
The Hamas Movement strongly denounced the kidnapping of four Palestinian citizens from Gaza in the Sinai and described it as a "serious incident that cannot go unnoticed." In a press release on Thursday, Hamas also condemned the incident as a serious violation of the diplomatic and security norms that govern Egypt's relations with the Palestinian authorities in Gaza. The Movement expressed its concern over the mutual relations between the two sides if the Egyptian security authorities did not work swiftly on arresting the captors and bringing back the kidnapped citizens. Hamas underlined that the bus which the Egyptian security authorities used to transfer deported Palestinian passengers from Rafah to Cairo was under their protection and the incident occurred within walking distance of the Egyptian side of the Rafah border crossing. It added that the gunmen hijacked the bus and called four young men by name from a list they had before rounding them up and taking them to an unknown destination. "Immediately after the incident took place, the Egyptian security authorities were contacted to hold them responsible for bringing those citizens safely to their country, especially since they crossed the border with the consent of the authorities there," Hamas noted. 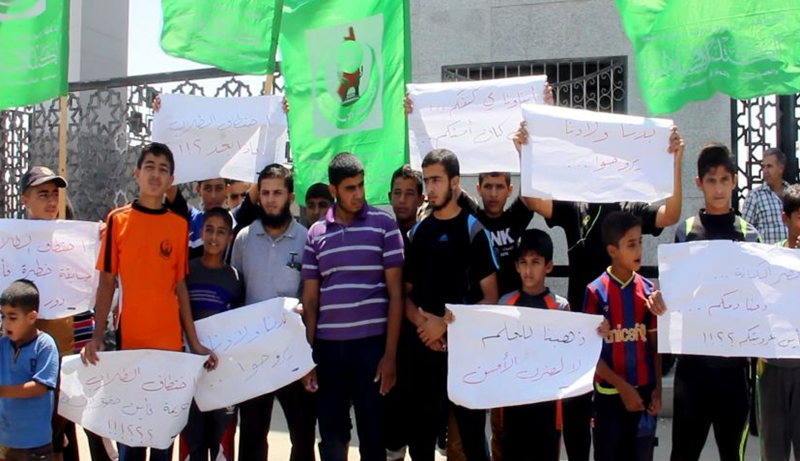 Dozens of Palestinian students demonstrated Thursday evening near Rafah border crossing demanding the release of four of their colleagues who were kidnapped Wednesday in the Egyptian area of Rafah. Families of the four kidnapped passengers have participated in the protest vigil, holding banners calling on Egyptian authorities to act urgently for their release. The participants strongly condemned the incident, stressing that the four kidnapped students do not pose any threat to the Egyptian security. Spokesperson for the Islamic student bloc in Gaza affirmed that the four kidnapped passengers were on their way to Egypt for treatment and education. He called on Egyptian authorities to make all possible efforts for their release as soon as possible and to work for their safe return to their families. On Wednesday, four Palestinian passengers were kidnapped as they were en route from Rafah border crossing to Cairo airport aboard an Egyptian deportation bus. Spokesman for the interior ministry Iyad al-Bazem stated in a press release that gunmen intercepted the deportation bus in the Egyptian area of Rafah and took the Palestinians to an unknown destination. 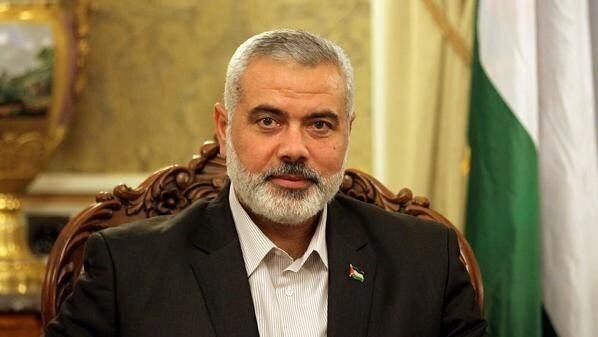 The office of Ismail Haneyya, the deputy head of Hamas's political bureau, has denied claims that Haneyya had submitted a request to the Israeli authorities to allow his sister to visit the Gaza Strip. The Israeli army's coordination office of government activities in the occupied Palestinian territories had claimed that it had received a request from Haneyya asking it to allow his three sisters, who live with their husbands in the Negev, to visit Gaza to attend his son's wedding. The director of Haneyya's office told Arabi21 news website that the Israeli army's claims in this regard were untrue. "Sisters of Abul Abed (Haneyya) might have asked for entry permits to Gaza, but Haneyya did not submit such a request," the director of the office stated. The executive committee of the Palestine Liberation Organization (PLO) is to hold a meeting on Saturday in Ramallah to determine the date of an emergency session for its national council next month. 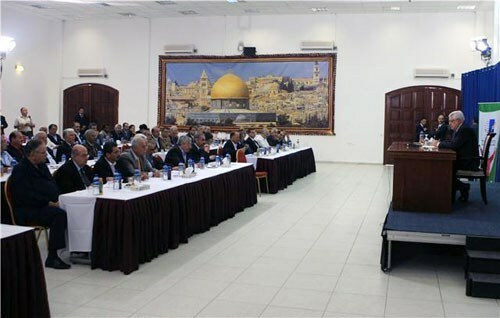 It aims at paving the way for electing new members of the PLO executive committee. Wasel Abu Yousef, member of the PLO executive committee, told Quds Press that the committee will determine a date for the coming session of the PLO national council (parliament-in-exile) in September. He pointed out that half of the committee’s members need to submit their resignations before the coming session as a legal procedure for holding an emergency session including elections on its schedule. Abu Yousef said the session will be legal even though not all of the members who live abroad would be able to attend it either due to Israeli ban of travel or due to members refusing to enter the West Bank with Israeli permits. The last council session was held in 2009 where members of the executive committee were elected at the presence of the president of the council Salim al-Zanoun along with presidency staff. The PLO national council is considered the legislative representative body of the Palestinian people as a whole inside and outside of Palestine. It determines the PLO policies and programs. 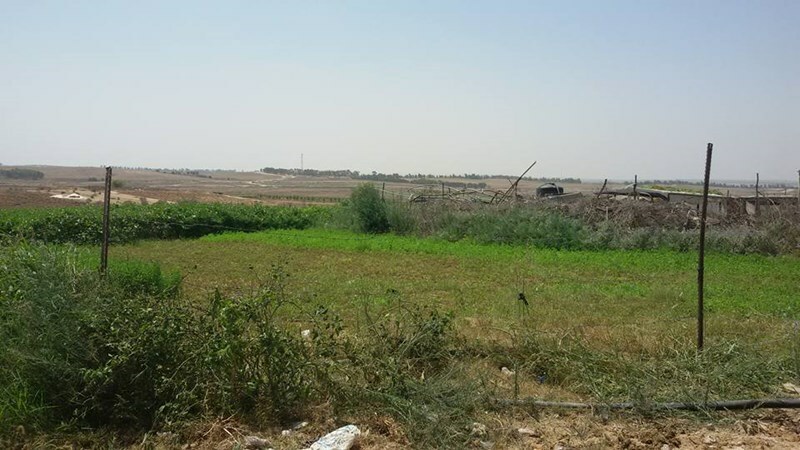 Juhr al-Deek village, which is the only landfill in the Gaza Strip, is also a very fertile agricultural land. The village, its farms, homes, and all properties are being bulldozed and razed by the Israeli Occupation Forces (IOF) on daily basis. The village's residents have become accustomed to these continued violations. Mayor of Wadi Gaza, Salem Abu Ayada, affirmed in an exclusive interview with the PIC that 580 homes were razed to the ground during the notorious Israeli aggression in summer 2014, more than 300 were partially damaged, and most houses in the village were destroyed at different levels. "Regardless of peacetime or wartime, agricultural lands in the village are always bulldozed by IOF; as the village is close to the 1948 occupied lands," the mayor charged. 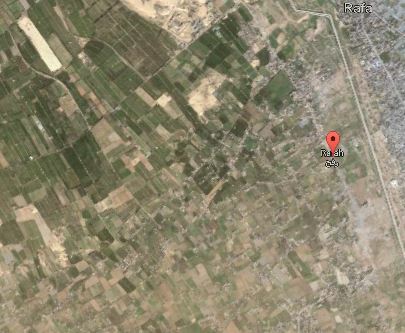 Juhr al-Deek village is 8 kilometers to the south of Gaza City and it is bounded on the east by the 1948 occupied lands, on the west by Salah al-Deen Street, on the north by Mintar (Karni) crossing, and on the south by Wadi Gaza. The village's residents lead miserable lives due to the lack of essential services; the village only contains one girls' school for all educational levels and one health center while the urban area is 100 acres. They live in caravans and tents and suffer from the scorching temperature, Abu Ayada said. Abu Ayada pointed out that Juhr al-Deek village provides its residents in particular and Gaza's residents in general with a huge amount of the agricultural products they need. Abu Ayada said that the government must adopt policies that support the citizens and the farmers residing in border areas; so as to provide them with ways of making a decent living which will positively affect all the inhabitants of the besieged enclave. He urged all officials, the media, and the concerned institutions to help the civilians and reconstruct the destroyed homes and farms which constitute Gaza's lifeline. "The village and its farmers are totally ignored and marginalized," Nabil Shamaly, a farmer from Juhr al-Deek said, explaining that after the last Israeli aggression on Gaza all the ministries have compensated the affected people except for the Ministry of Agriculture. "Our farms used to contain twice as much as they do today, we used to have more than 50-60 thousand chickens but today the number has shrunk by half because the IOF destroyed large areas of these farms," Nabil regretted. Azzam Tamimi, head of Hamas-affiliated institution said on Wednesday that former British prime minister and Middle East Quartet envoy Tony Blair invited Hamas leader Khaled Mashal to London, for discussing a long-term truce with Israel. Tamimi said that Mashal’s visit did not take place because Hamas wanted to know the details of the proposal. In addition, Tamimi made clear his refusal to go on with the Oslo agreements, or any attempts to revive useless negotiations with Israel, a Hamas newspaper said, according to the PNN. Tamimi said that Blair got the approval of the British Prime Minister, David Cameron to invite Mashal, adding that Hamas will benefit from this visit regardless of its outcome, because this invitation showed the possibility to remove Hamas from the EU’s blacklist of terrorist organizations. 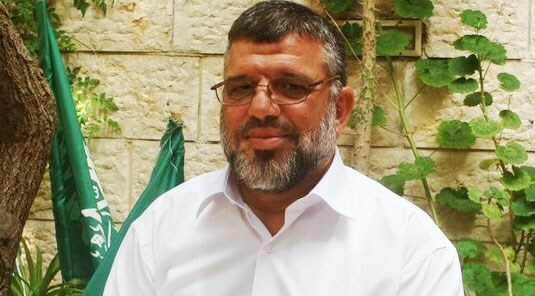 Mousa Abu Marzouk, member of Hamas political bureau, said the state of tension in the relations with Iran on one hand and his Movement and Islamic Jihad on the other hand is fabricated. Abu Marzouk said, on his Facebook page, the nuclear deal between Iran and the United States will change the region’s map especially with the American transform in relations toward Iran as a partner in settling conflicts overcoming its previous policies of considering Iran as a patron of “terrorism” especially in Palestine. 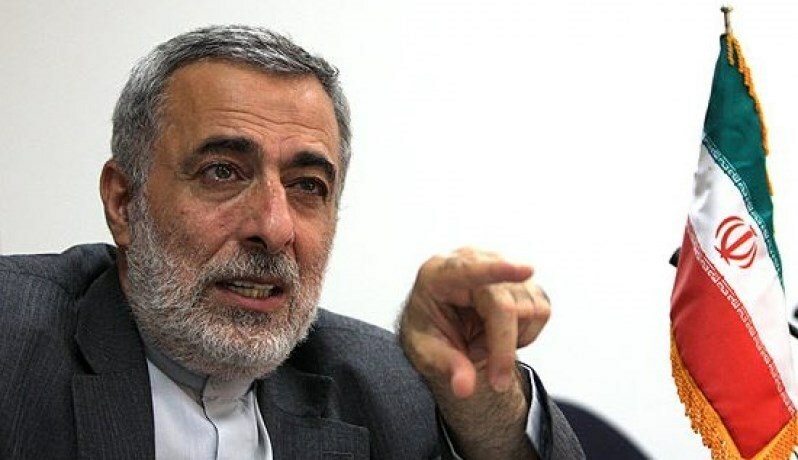 He pointed out that the Palestinian Authority read these changes in an opportunist way by sending member of the PLO Executive Committee Ahmad Majdalani to visit Tehran and arrange for a visit by Abbas to Iran. He also referred to PA's call on Tehran to appoint the Iranian ambassador to Amman in Jordan as a non-resident ambassador to Ramallah. The Hamas leader Abu Marzouk said changes have been taking place in the region rapidly, stressing that the constant is the Palestinian right of liberation and return. A top aide to an Iranian parliamentary official said on Wednesday that Palestinian Authority President Mahmoud Abbas's request to visit Tehran has been rejected by Iran. Hossein Sheikh al-Islam, the Adviser for International Affairs to the Iranian Shura Council’s Speaker, said reports of Abbas's imminent trip to Iran to meet with top officials "are false". The PA leadership has asked to visit Iran on a number of occasions but its requests were denied. Its most recent request also was rejected, Islam said. Islam told al-Reslah Palestinian newspaper that Tehran's relations with Hamas are "strategic", stressing that Iran and Hamas had put their differences aside with regard to the position on the crisis in Syria. The official added that Tehran "welcomes any visit by Hamas officials", pointing out that efforts are underway to schedule a visit in the near future. The Iranian adviser also stressed that his government "continues to support resistance organizations", but confirmed that the financial support had been reduced. He said this is due to the country's financial crisis and is unrelated to political issues. 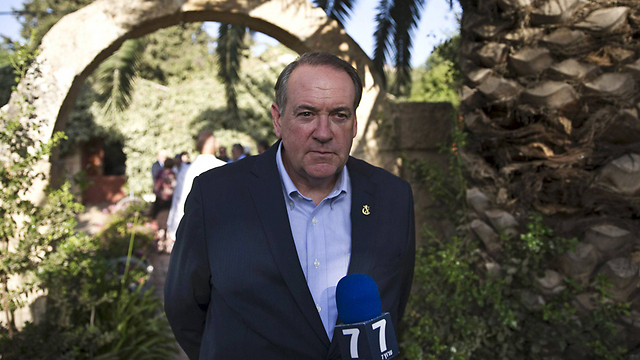 He denied that his country agreed on recognizing Israel saying, “This is one of the reasons why we do not have relations with the Palestinian Authority”. The Egyptian Interior Ministry has reported that unknown gunmen have kidnapped four Palestinians, on Wednesday at night, while traveling in the Egyptian city of Rafah, in the North Sinai Governorate. Spokesperson of the Egyptian Interior Ministry Eyad al-Bozom said the Palestinians were traveling in a deportation bus, guarded by Egyptian security officers, in the Egyptian Rafah city, before several gunmen intercepted the bus, and abducted the four Palestinians. He added that Egypt is holding extensive talks with various parties in an attempt to secure the safe release of the kidnapped Palestinians. Hamas has captured a dolphin said to be outfitted with cameras and other equipment on a stakeout mission for the Israeli occupation, sources speaking on conditions of anonymity told the local Quds newspaper on Wednesday. The suspicious sea creature was reportedly captured a few days ago near the shores of blockaded Gaza by Hamas’s elite unit of sea commandos. The source said that the dolphin was dispatched by the Israeli occupation to collect video intelligence of the unit’s training activities. The spying equipment was reportedly found when the dolphin was removed from the water and checked. 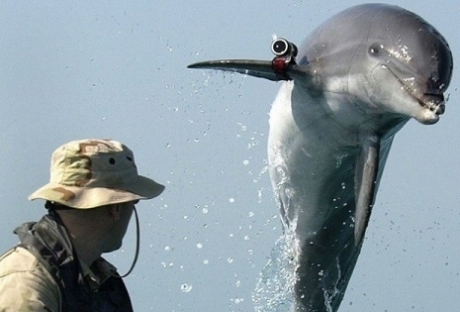 Al-Quds reported that the dolphin was also outfitted with a device capable of firing arrows with the capability of wounding or even killing a human being. 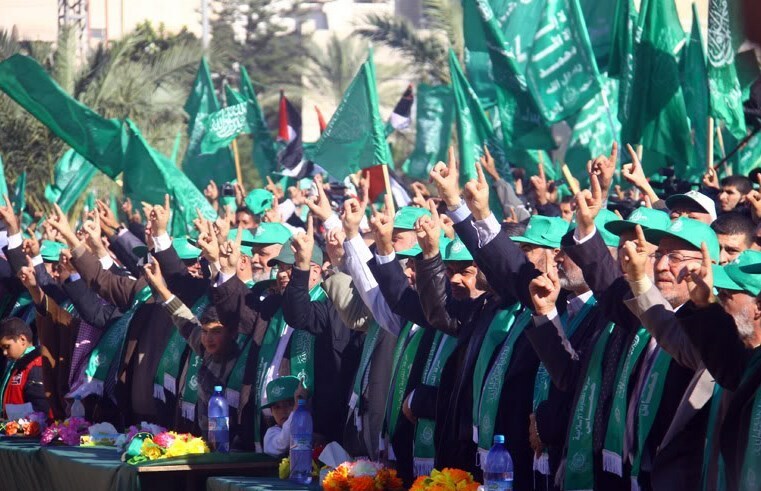 Hamas official Hasan Yousef denied reaching a long-term ceasefire agreement with Israel. He confirmed that what are being spread of talks in this regard are mere thoughts of parties playing a mediation role in order to calm down the situation. MP Hasan Yousef, deputy on the Change and Reform Bloc, said those parties are afraid of the explosion of the situation in Gaza because of the Israeli siege and the crises rocking the blockaded enclave. 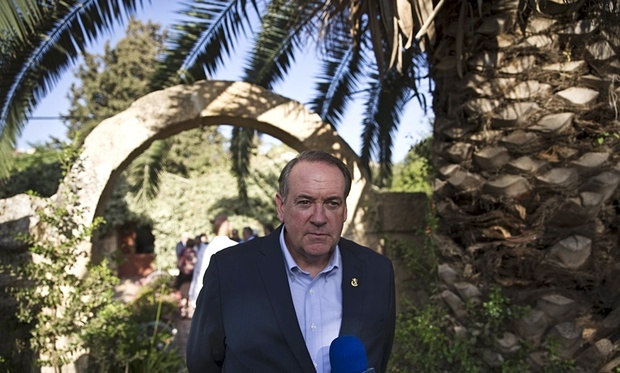 He pointed out that “any agreement is an attempt to resolve the crises in Gaza Strip away from any political price”. He underlined that Hamas acquainted all Palestinian factions with the thoughts that reached his Movement, stressing that any agreement should be reached by national consensus. 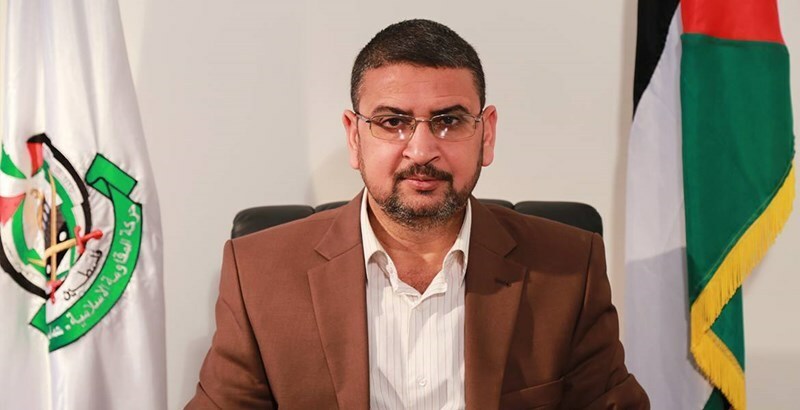 MP Yousef said, “Any agreement with Israel on anything, particularly the waterway would be an accomplishment of resistance in Gaza Strip and the steadfastness of its people”. The Hamas leader underlined that any agreement will not mean separating the West Bank from Gaza Strip. 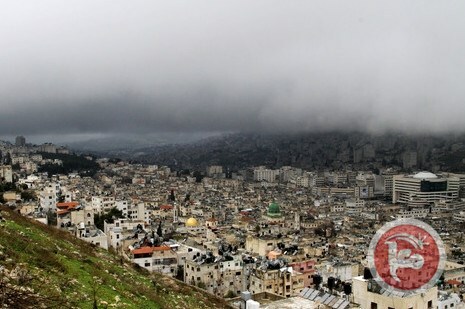 An unidentified gunman on Sunday opened fire on a store in the Old City of Nablus, with no injuries reported. The owner of the store, Jamal Hasiba, told Ma'an that the shooting took place at 2:30 a.m. and shattered the glass of the front door. Hasiba is president of the local al-Itihad sport club in Nablus.He said that he did not accuse anyone of the attack, but noted that it followed recent protests he took part in to bring about change in the Nablus municipality. He said that he was not aware of having any enemies, and that he had spent much of his life "serving" the people of Nablus. Palestinian police have opened an investigation into the attack. Fatah criticised Hamas for holding meetings with former Quartet envoy Tony Blair, Quds Press reported yesterday. In a statement, Fatah said that the meeting, which was sponsored by international and Arabic sides to reinforce the Hamas-Israel ceasefire and lift the siege on Gaza, aimed to reinforce the internal Palestinian divisions and separate the Gaza Strip from other parts of the Palestinian state on 1967 borders. It also claimed that these meetings aim to destroy the Palestinian goal of establishing a Palestinian state with Jerusalem as its capital. Fatah said that the "document" adopted by Blair to "market" Hamas in the West postpones the issues of the final stage solution, including Jerusalem and this would lead to the full Judaisation of the holy city. "If Hamas is serious about fulfilling the national goals, it would have achieved the national unity government," which was agreed up in several Palestinian agreements and it would have held "free elections". 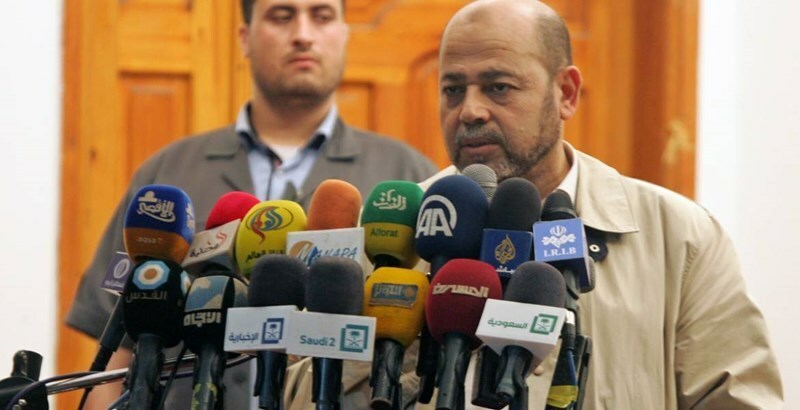 Head of the government media office in Gaza, Ihab al-Ghussein, is expected to head to Turkey so as to receive urgent treatment for a sudden illness he caught a few days ago. A PIC journalist quoted sources close to al-Ghussein as stating that he was diagnosed, by local medics, with an internal hemorrhage in his brain arteries. The same sources denied that the official might have fallen into coma, saying his current condition is stable but requires urgent therapy. Al-Ghussein had served as the former spokesperson for the interior ministry before he was appointed as the head of the government’s media office.